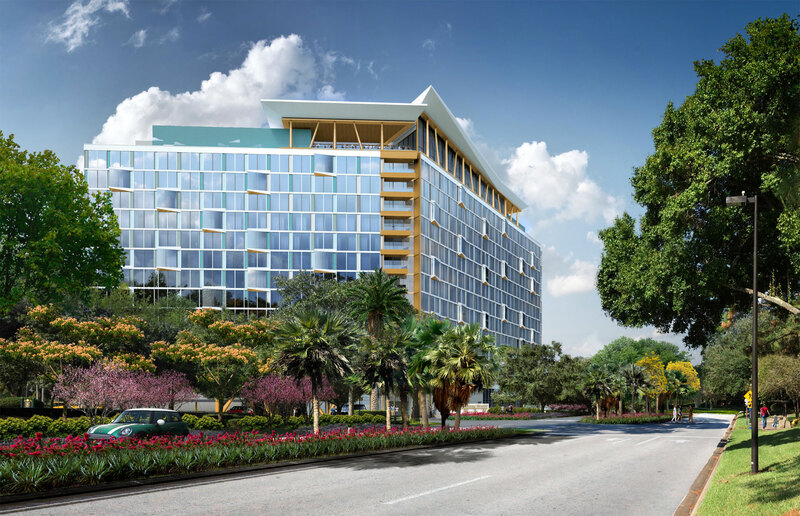 Marriott International has officially named the new hotel coming to the Swan and Dolphin complex. 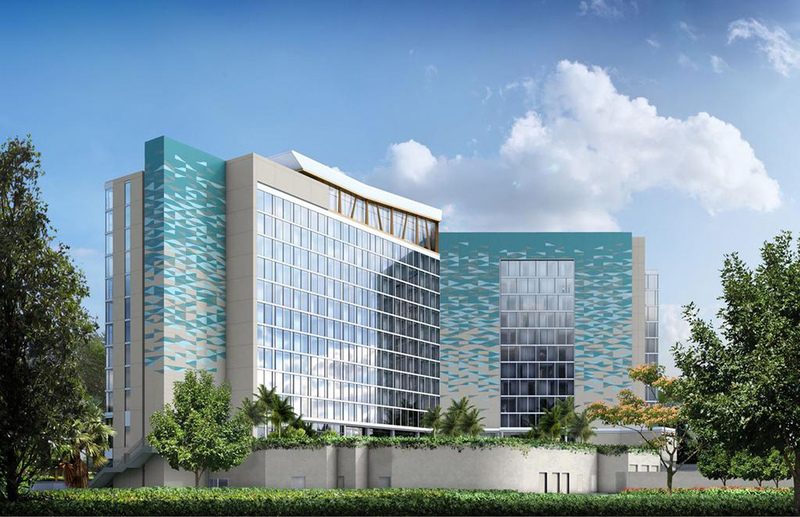 The new hotel will be named “The Cove” and it plays off of the idea that the Dolphin acts like a mountain and the Swan hotel hosts swans that enjoyed the nearby lake. The Cove is an extension of the water theme already in place at the resorts. 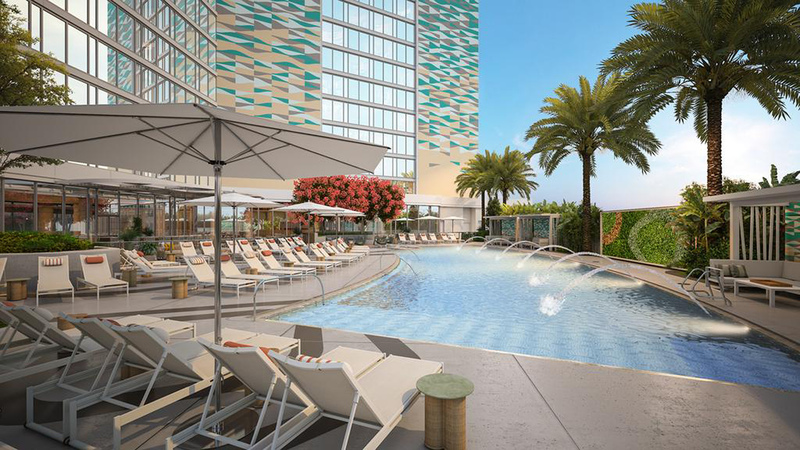 In addition to the naming of the new hotel, the Swan and Dolphin resort released the following pieces of concept art. 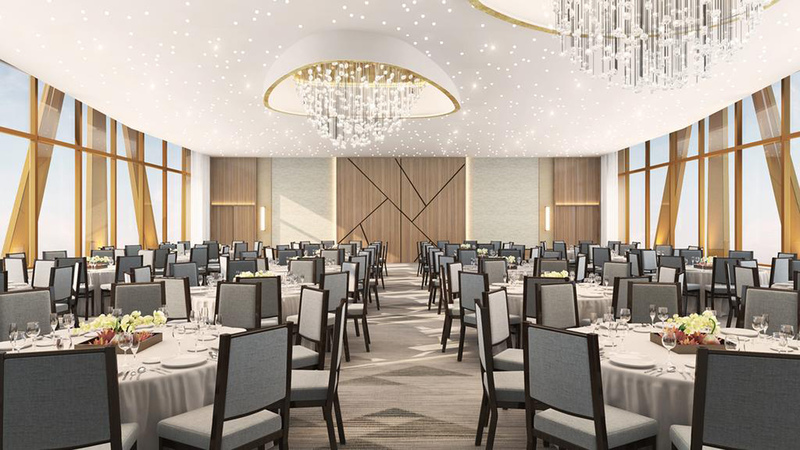 The Cove will feature over 20,000 square feet of meeting space. Some of which will be on the top floor of the resort, offering views of Epcot and Hollywood Studios. 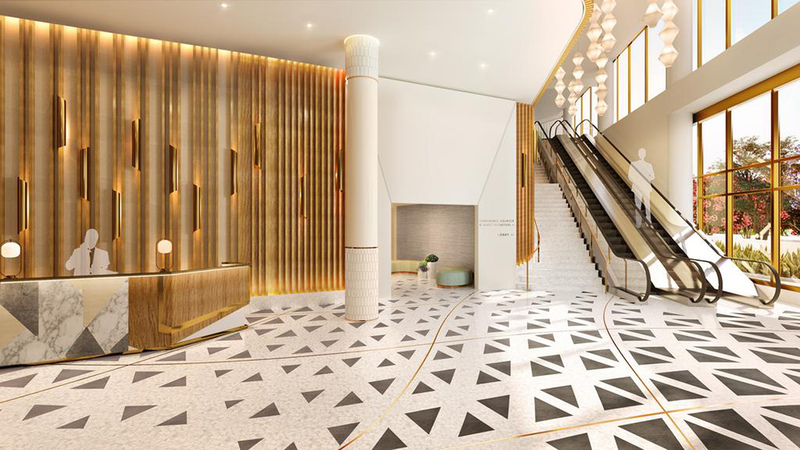 There will be 198 regular rooms and 151 suites. The restaurant will seat 75, with an additional support for 50 guests at the lounge and bar area. Official groundbreaking for The Cove took place yesterday, and the Swan and Dolphin tennis courts should be removed by the end of the year. The Cove is expected to open within 2 years.